Splat the Cat What Was That? 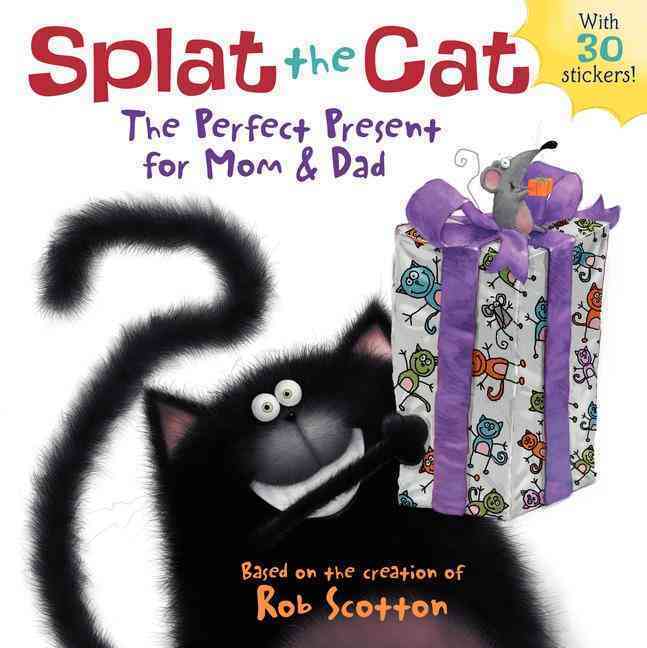 Splat wants to make the best gift ever for his mom and dad. But so do his brother and sister! Is Splat up for the challenge?